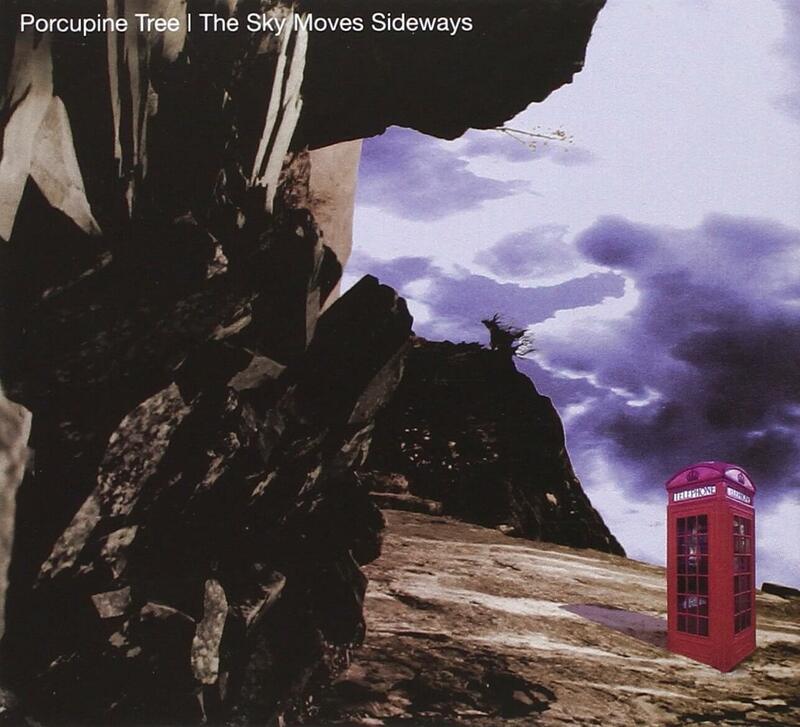 The Sky Moves Sideways is the third studio album by Porcupine Tree, first released in February 1995. The Sky Moves Sideways was the first Porcupine Tree album to be released in the US (albeit with an altered track list), and the first on which Porcupine Tree was actually a band rather than simply a pseudonym for Steven Wilson. This transition took place while the album was being recorded, so two of the tracks – namely “The Moon Touches Your Shoulder” and “Dislocated Day” – are performed entirely by Wilson, while the full band appears on the remainder of the album (including “Stars Die”, a UK single which was added to the US version of the album). In 2004, a new, two CD version of the album was released, featuring newly recorded drums by Gavin Harrison on these two tracks. There are thus three distinct versions of this album – the original UK version, the US version, and the 2004 remaster – no two of which feature the same track list, or the same version of “Moonloop”.